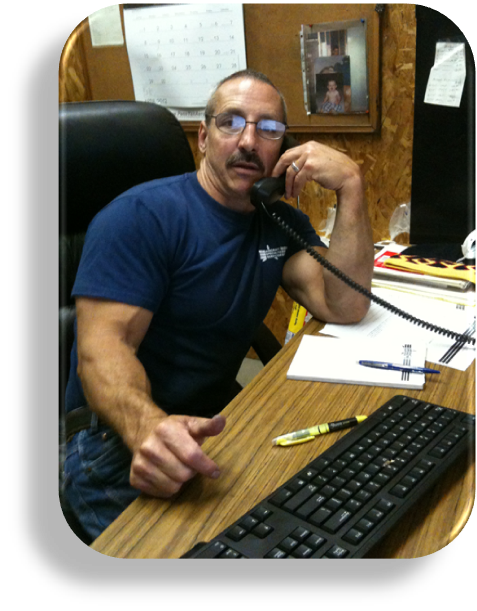 My name is Harold Lehman, Shop Foreman here at Aircraft Specialties. It’s my responsibility to ensure your reconditioned part receives the best possible service while it travels through our shop. I take this responsibility seriously. If your order requires special attention please contact me directly at extension 111. When you are ready to send us your parts click here for shipping instructions. If you have question regarding the contents in Block 12 (formerly Block 13) of a Shop 8130 we have created a cheat-sheet to take the mystery out of our in-house processes.